It always pays to review past images. The poor weather over the weekend allowed some time to review the hundreds of images from my recent trip to Arctic Norway. 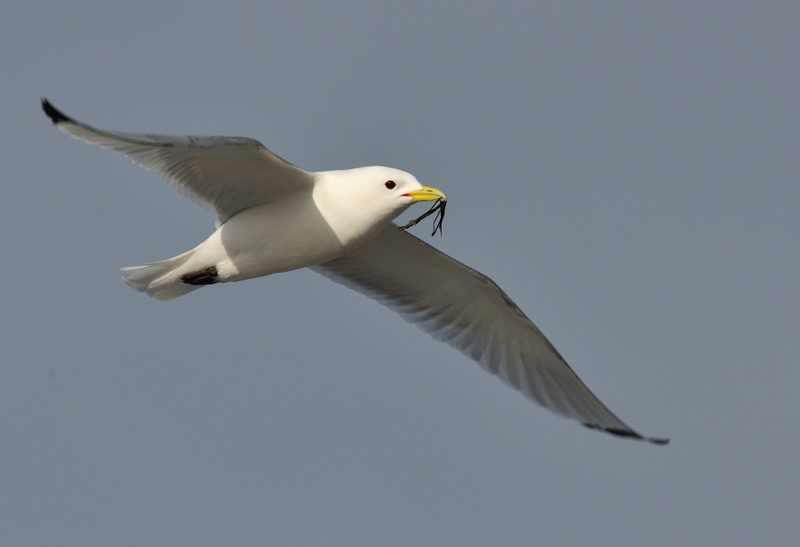 I came across these three images of Kittiwakes, one of the most common seabirds in northern Norway. 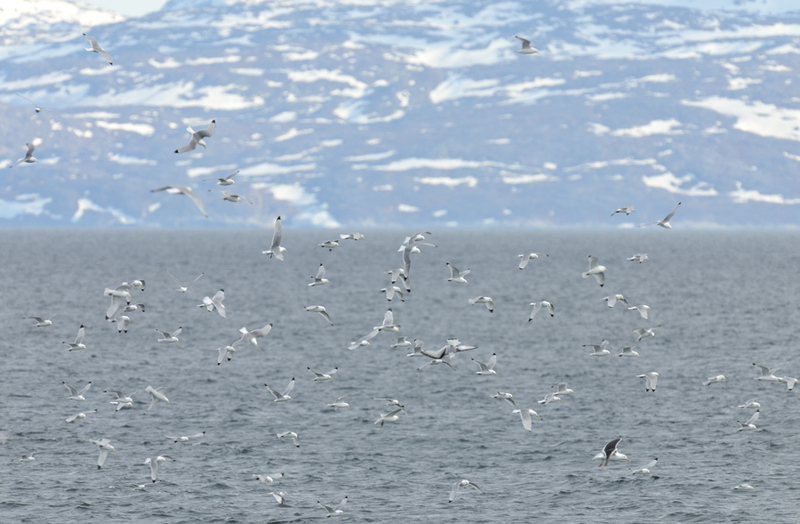 We visited several colonies holding multiple thousands of these delightful seabirds. They are indeed an icon of the area. The noise, smell and activity of these birds is memorable. 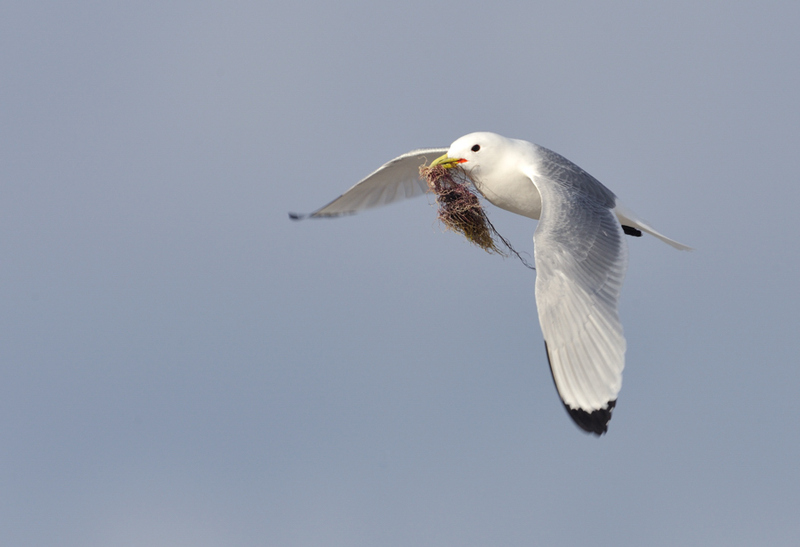 I like the shots below as the adults carry nesting material in the Varanger Fjord.